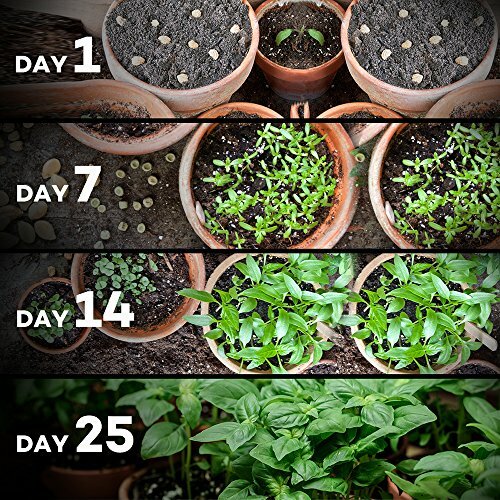 Ever heard of the saying “having a green thumb”? 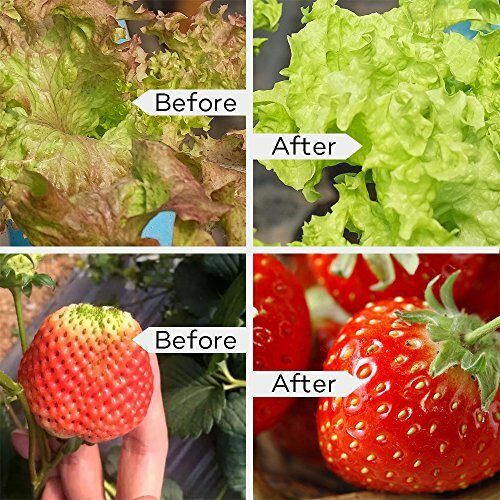 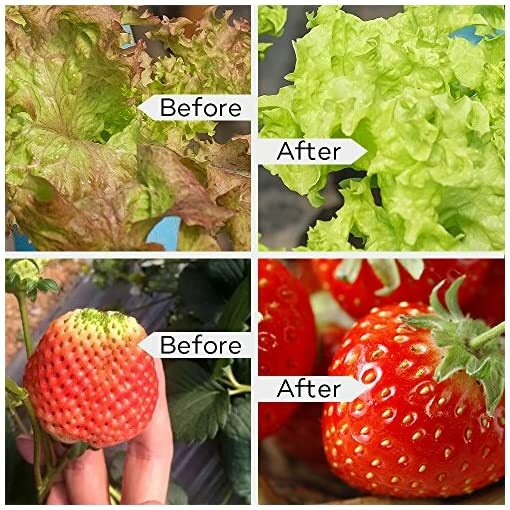 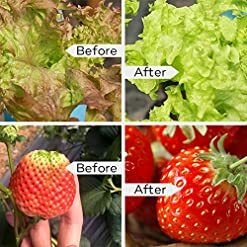 Besides a natural predisposition towards cultivation, the lack of sunlight and colder temperatures might affect your plants’ growth too. 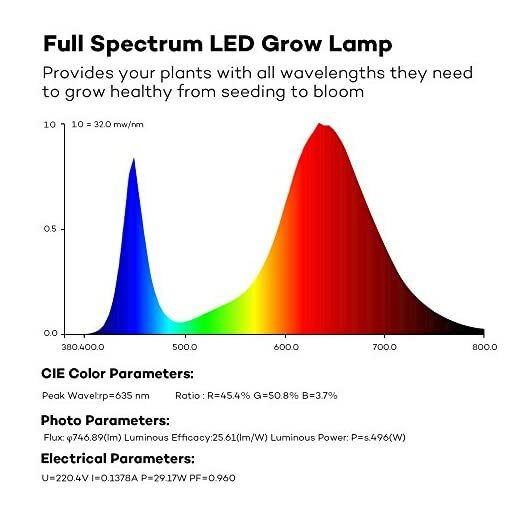 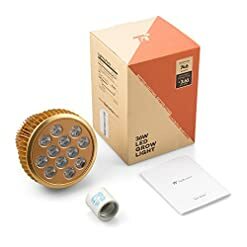 Cultivate indoors with the TaoTronics LED Grow Lamp and let its 12 3W LED bulbs to irradiate your plants, fruits, and vegetables with a full spectrum of light that will help them grow healthy, extend the blooming period, and boost production. No need to revolutionize your current greenhouse setup to boost your greens’ growth by adding the TaoTronics LED Grow Light. 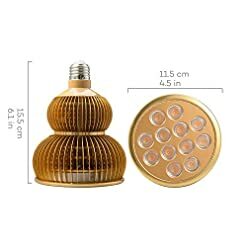 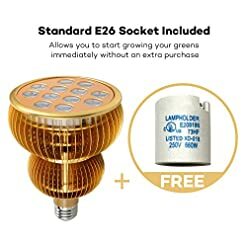 Compatible with the standard E26 / E27 sockets and 100~240V AC, the lamp comes with a free standard E26 socket so you won’t need to buy a special lamp or connection adapter. While colder temperatures can be lethal to plants, heat is just as hazardous to a plant’s growth. 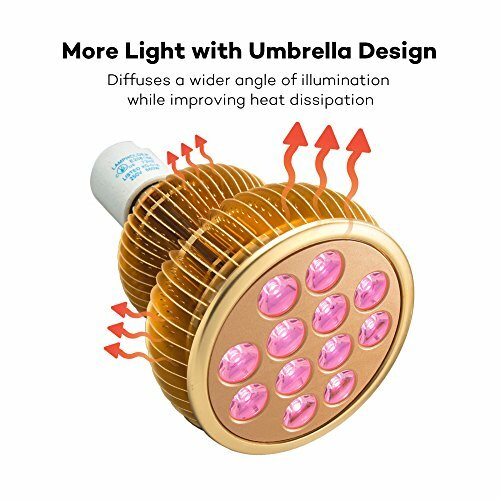 Featuring an umbrella-shaped build, the LED grow light keeps cool even after 24 hours of usage. 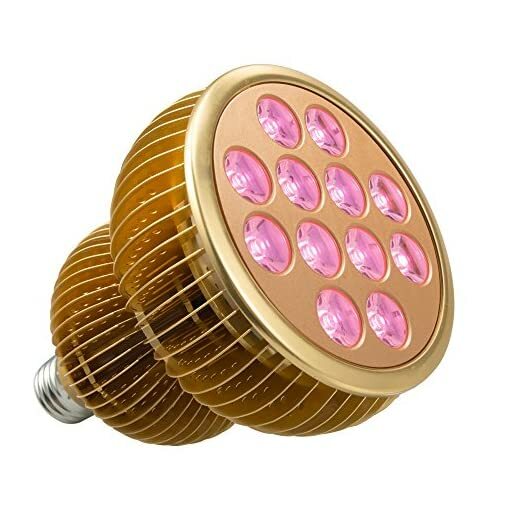 Besides protecting your seeds, the lower temperature guarantees a longer optimal operation over time. 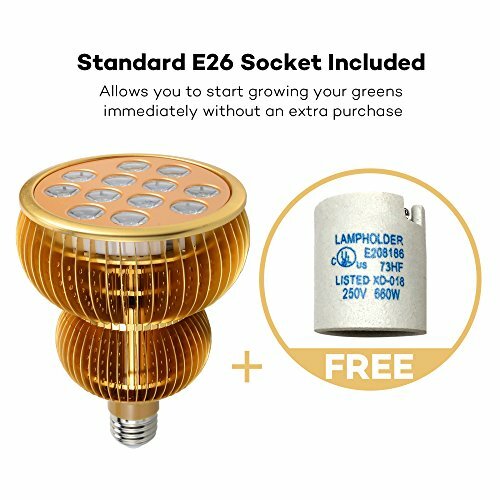 Depending on the surface of your indoor garden and how many plants populate it, you may need more than just one LED grow lamp. With its broader 60-degree light beam, the TaoTronics Grow Light covers a wider area so you’ll need just one bulb or simply less units to ensure all your plants grow equally.